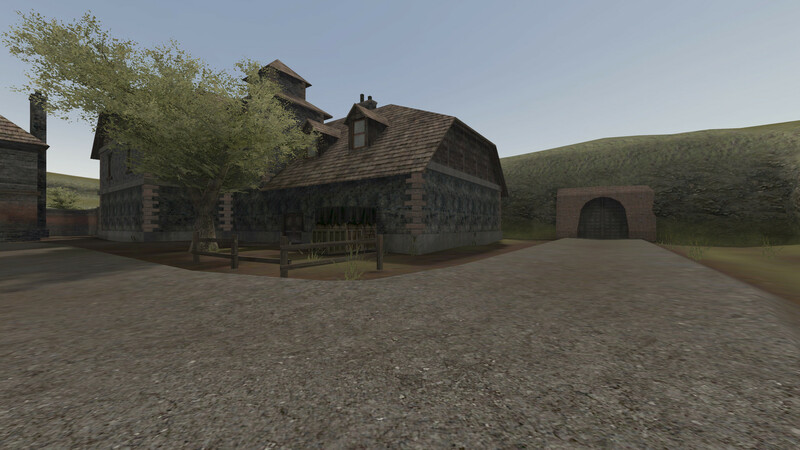 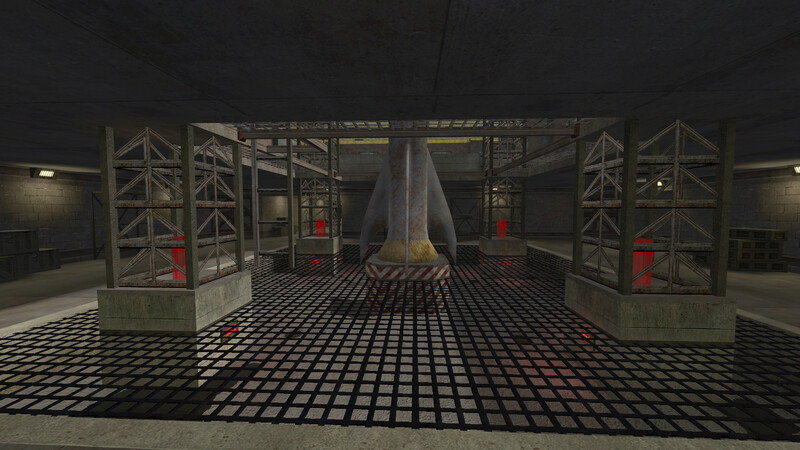 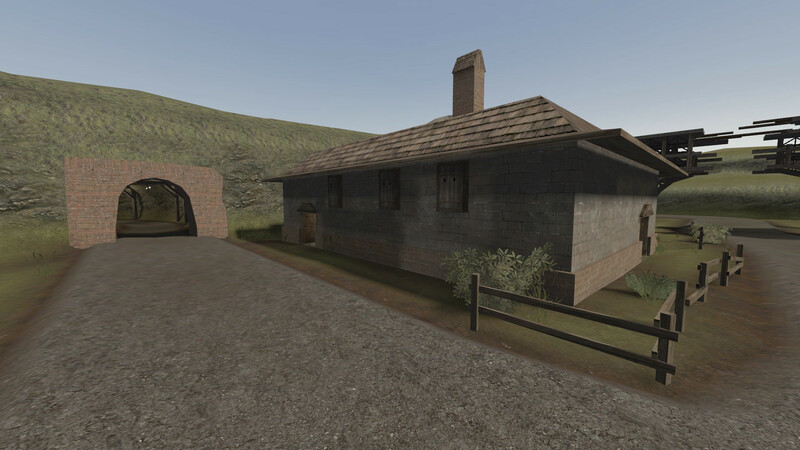 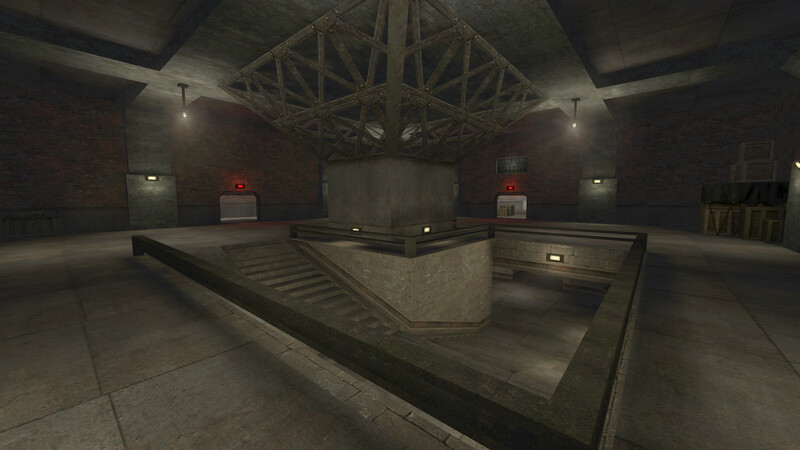 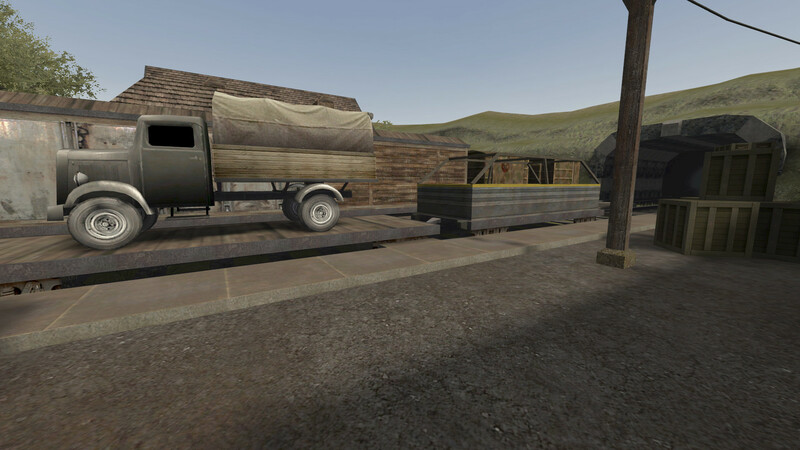 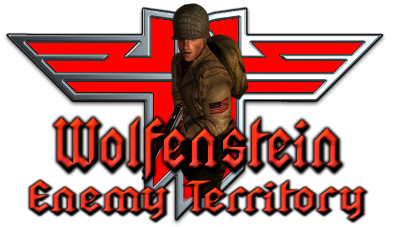 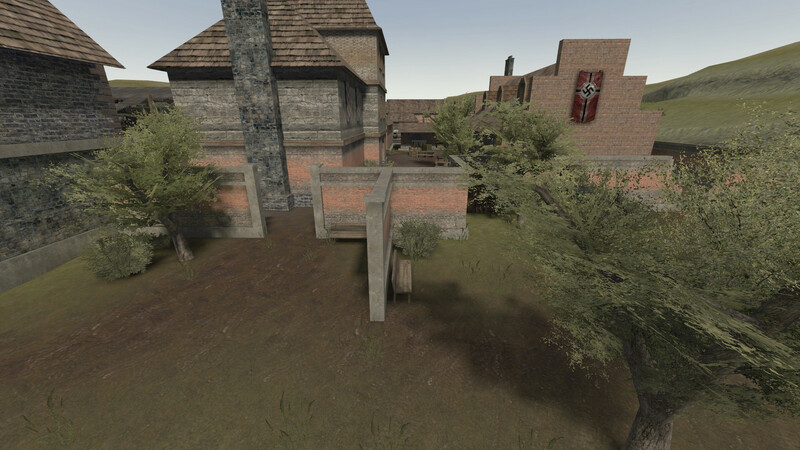 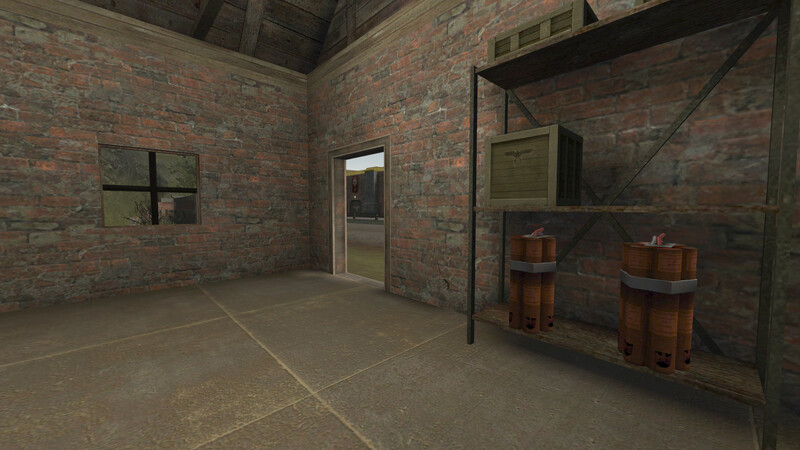 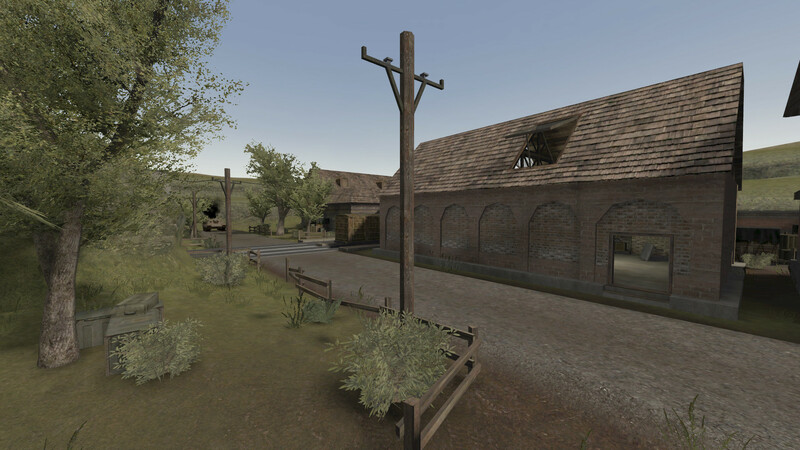 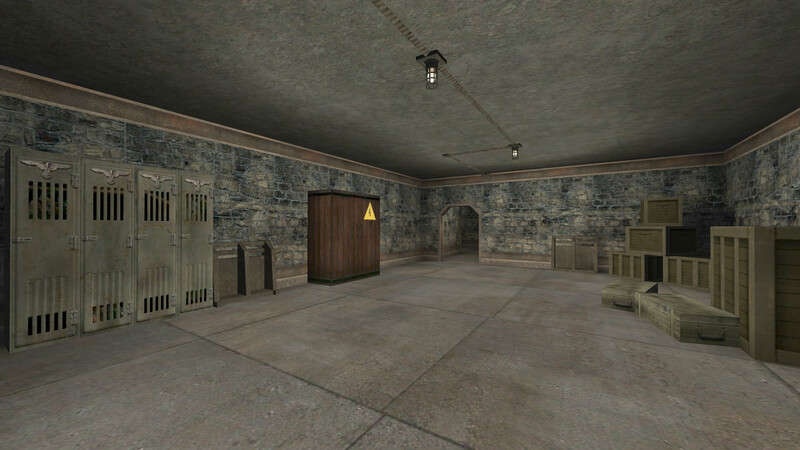 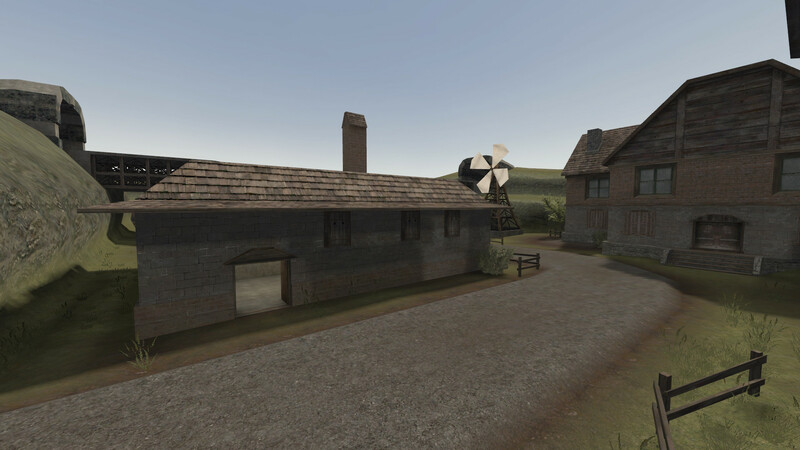 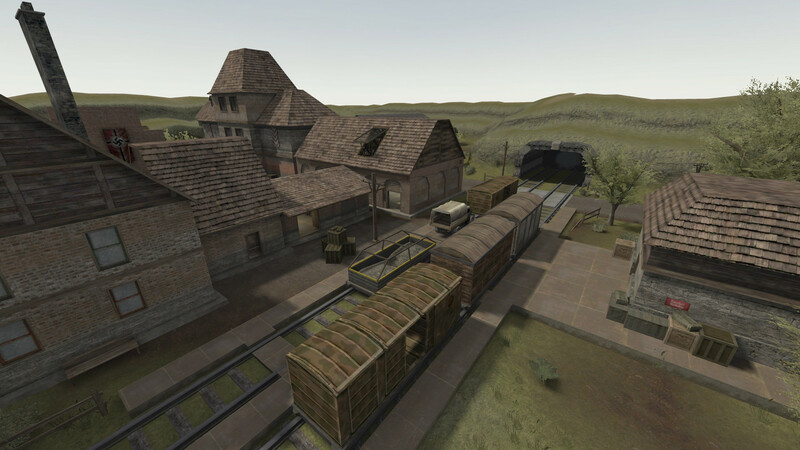 This is another fantastic map for the Wolfenstein Community to enjoy, created by WuTangH. 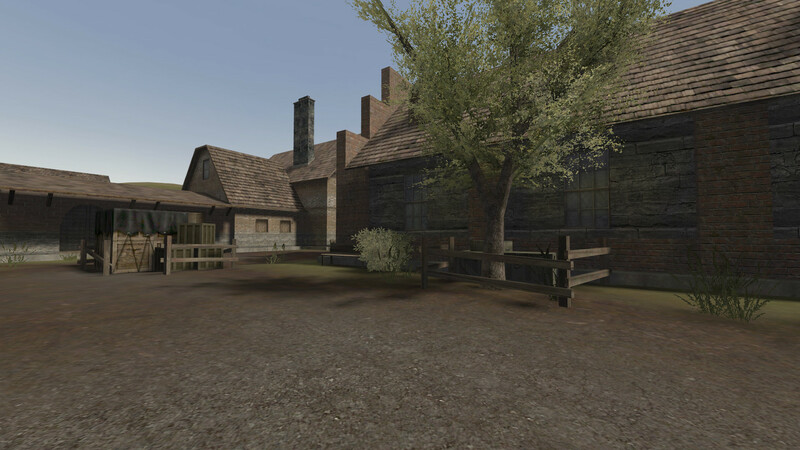 It's the summer of 1940, in a European forest village, situated in the famous Schwarzwald forest. 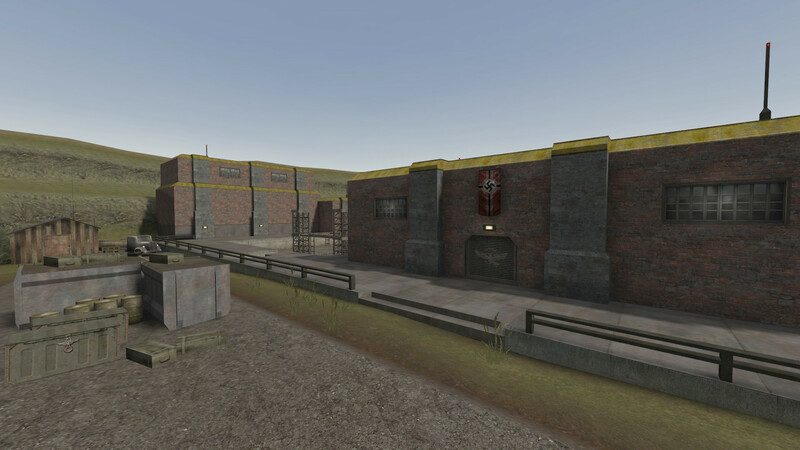 The Axis Forces are operating a secret weapons facility at this location, where they are developing the next generation of V Rockets. 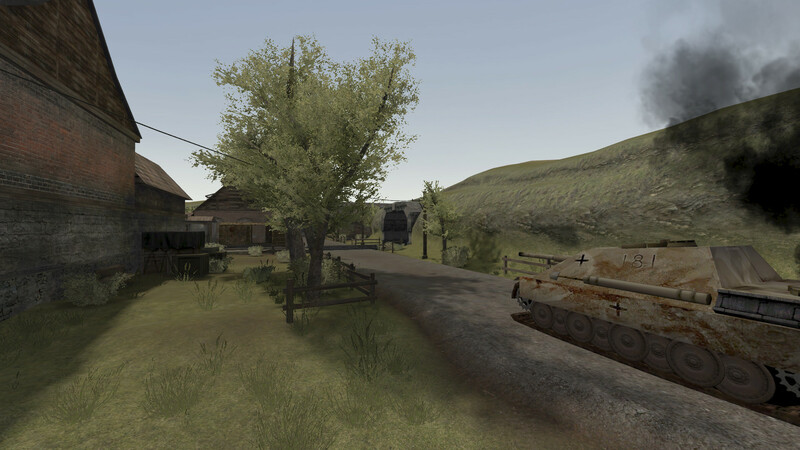 The Allied troops must take control of the village, steal a Jagdpanther tank and use it to secure the tunnel route through the mountains. 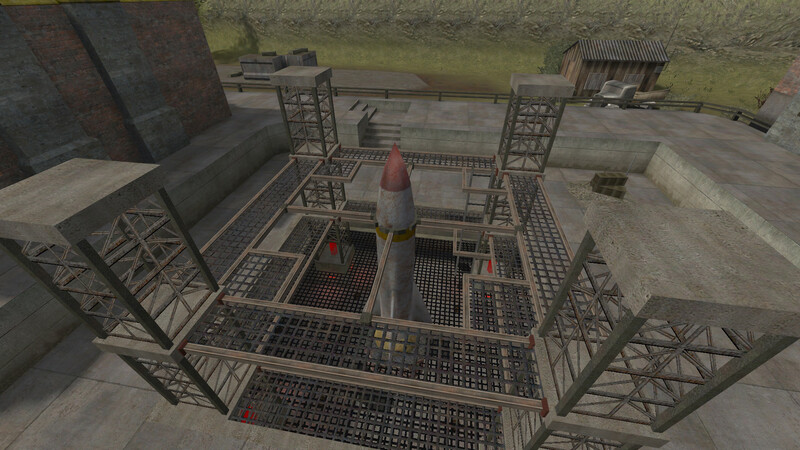 Once that objective is completed the Allies must then assault the Axis V Rocket factory and completely destroy it.